Walmart mobile payments roll out in 19 new states. 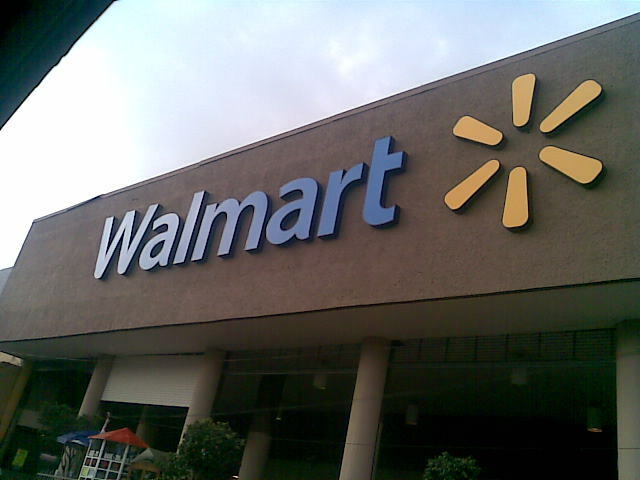 Walmart Pay is available in approximately 3,700 of its stores across the United States. Although it failed to reach its initial goal of launching the payment service to every store by the end of June, it added close to 1,300 stores in 19 new states throughout last week. Now, the total number of states where the mobile payments service is available has reached 37 and also includes Washington D.C., reported Chain Store Age. The digital wallet service rollout started back in May 2016. The service was officially announced by the monster retailer back in December of 2015. Texas and Arkansas were the first states to receive the service. Walmart’s payment solution – which works via the retailer’s mobile shopping app – launched at 600 stores across both states back in May. The 19 new states where Walmart Pay is now live include: Arizona, California, Colorado, New Mexico, Washington, Ohio , Idaho, Oregon, Pennsylvania, Maryland, Connecticut, Delaware, Maine, New Hampshire, New York, New Jersey, Massachusetts, Vermont and Rhode Island. Walmart Pay has a massive built-in potential customer base. Currently, Walmart’s mobile app has 22 million active users. With such a huge consumer base, Walmart Pay has plenty of potential for success. The mobile payments service from Walmart is easy to use and is one of the options on the retailer’s mobile app. Consumer with the app can choose the payment option at checkout, which activates their smartphone camera. With their camera they scan the code displayed at the register. The scanned code will connect them to Walmart Pay. Once the transaction is complete, an e-recipe is sent to the app. Customer can view this e-receipt whenever they want. In addition to their own digital wallet service, the American multinational retail corporation also intends to accept other forms of digital and mobile payments within its stores. While certainly not the first to launch it s own mobile payments solution, Walmart’s decision to rollout Walmart Pay could prove advantageous for the company. Although consumers aren’t likely to obtain many merchant-specific payment apps, it is the largest Tier I retailers – like Walmart – that have the highest potential to experience the most success with these services. 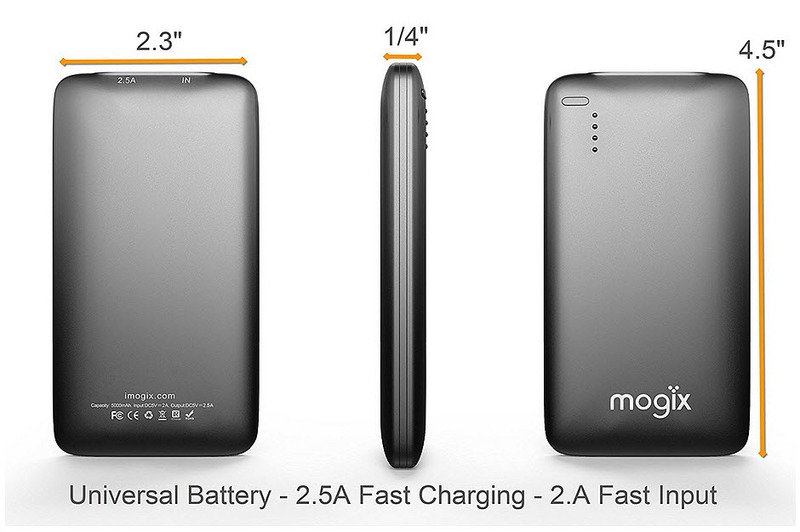 The smartphone and consumer electronics manufacturer has now entered into the rapidly growing market. In a market already rapidly filling up with Apple Pay, Android Pay and other large names of mobile payments options, LG has now unveiled its own option after having partnering with South Korean credit card companies KB Kookmin Card and Shinhan Card. The companies have worked together to create a smartphone based payment system that will first launche in South Korea. While the mobile payments service will be available exclusively in South Korea at its initial launch, it is unclear as to whether or not the service will move to an international market. At the moment, no date has been set for taking that kind of step outside the country. There are currently many different types of technologies being used in order to complete payment transactions through the use of mobile devices. The two giants, Apple Pay and Android Pay, have both based their services on near field communication (NFC technology). At the same time, Samsung is using magnetic secure transmission (MST) that is comparable to the magnetic strip on a credit card. 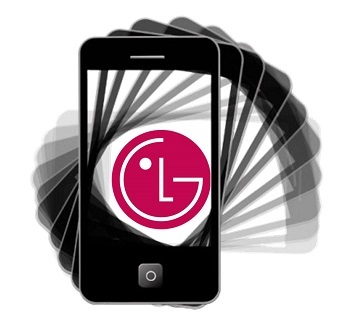 LG mobile payments have not yet announced the type of technology that it will be using to complete transactions. A growing number of retailers are starting to update their point of sale terminals in order to be more compatible with some of the top technologies being used for payments through mobile devices. It is likely that LG will choose a more established technology in order to ensure that it will be able to be compatible with the point of sale devices that are already in place now that its predecessors have paved the way for the use of mobile technology at the checkout counter. The mobile payments space is one that has seen considerable controversy over the last few years as many believe in it, while others feel that it will never take off in the mainstream. A new study conducted by Research Now indicated that 51 percent of consumers would prefer to use a wallet app issued by their own financial institution as opposed to a third party such as Apple Pay, Android Pay or LG Pay. The next years will clearly be defining within this sector of the tech market.